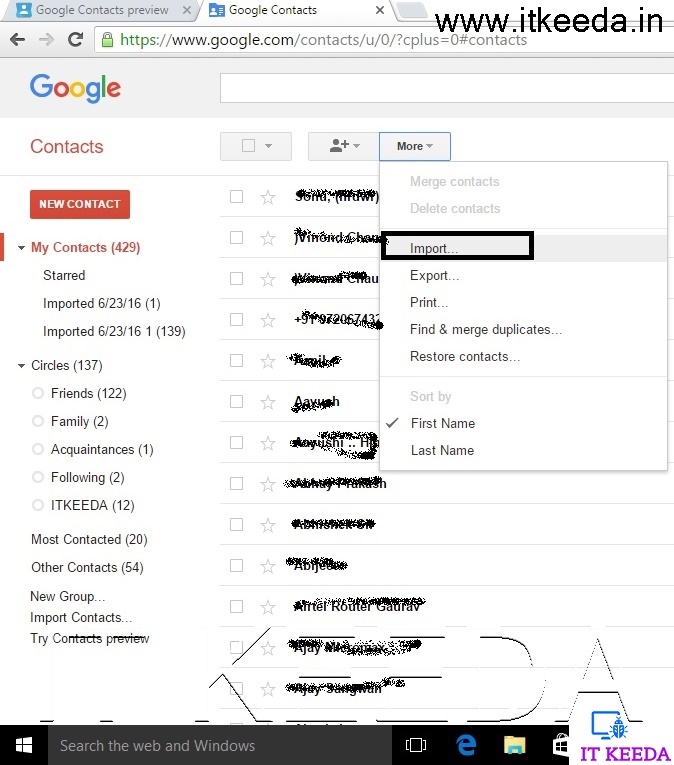 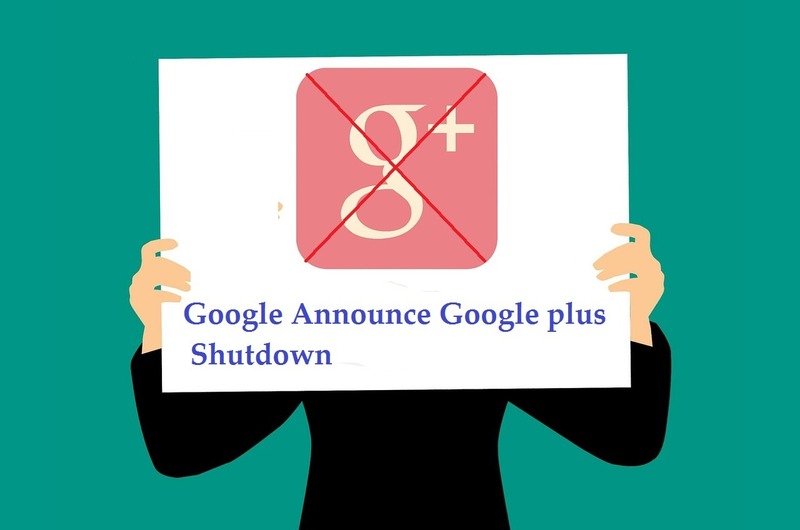 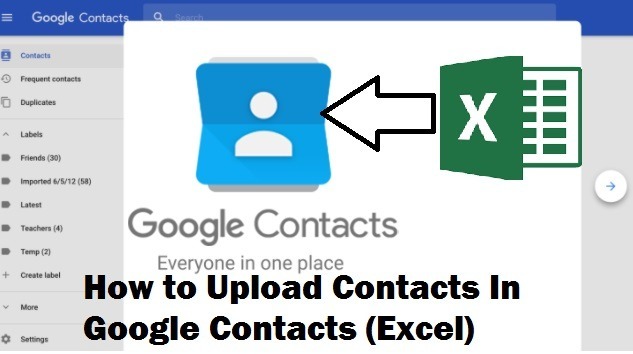 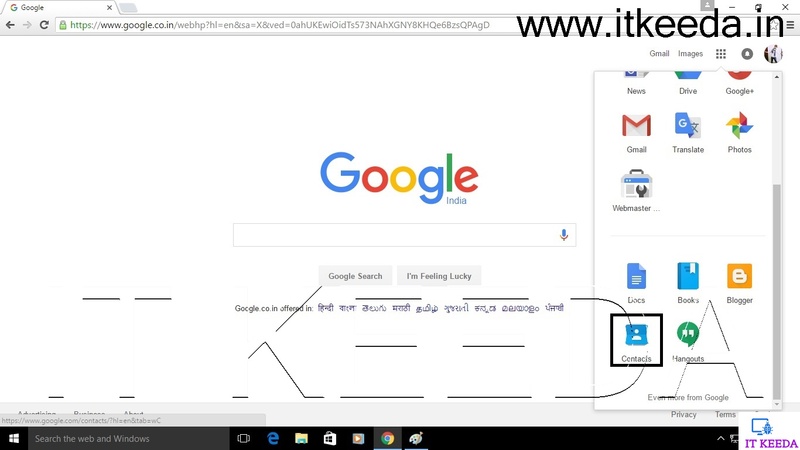 Today I will tell you how to upload your Contacts to Google Contacts. 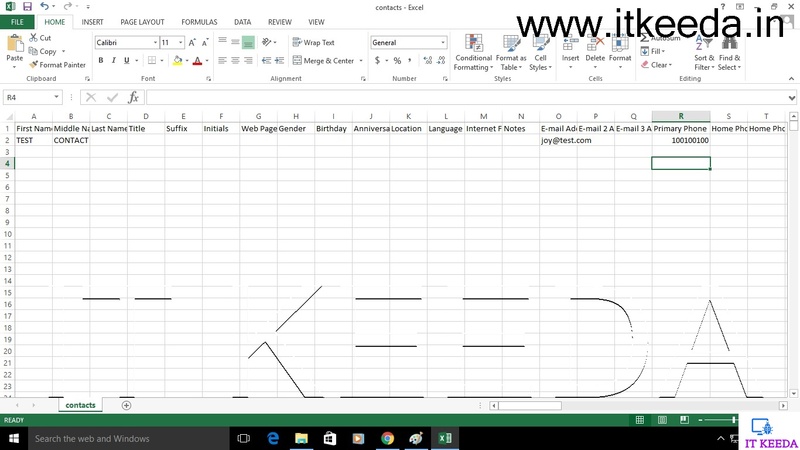 Here I will tell upload your contacts with Csv file which is another file format of Excel. Download Csv file from here. 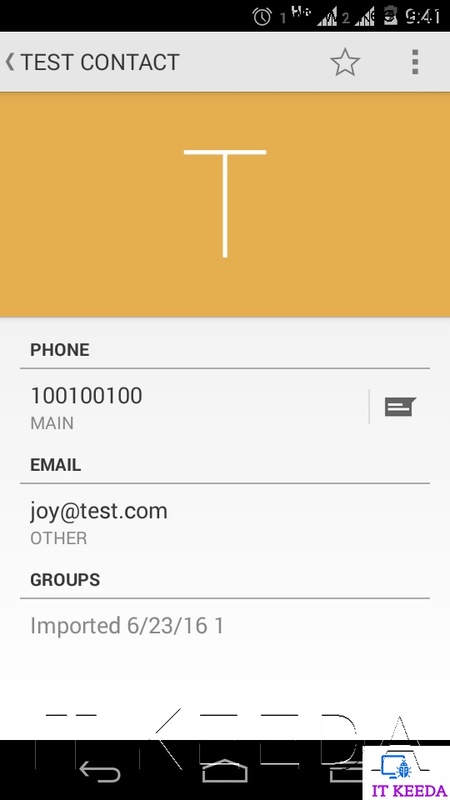 I upload a “TEST CONTACT” name contact in My Google contacts for example. 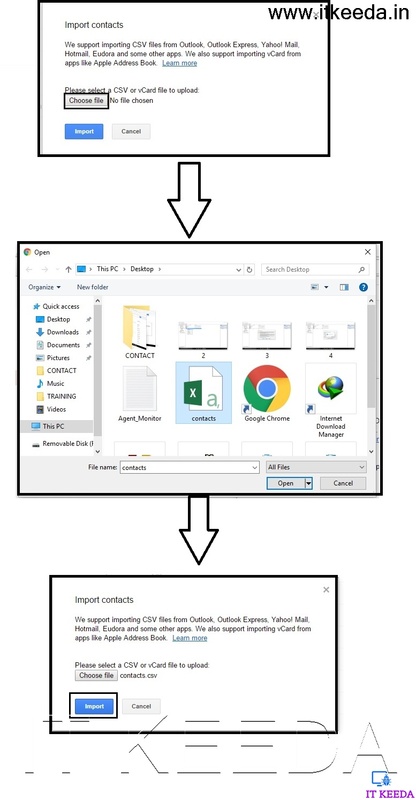 Hope this will help to save your time.